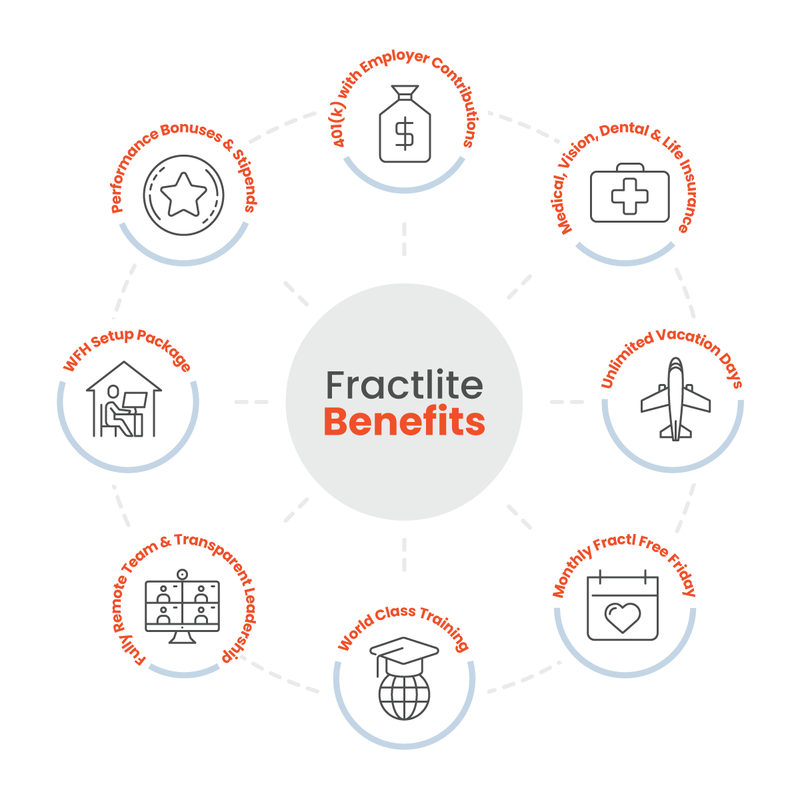 The work we do at Fractl is no easy task – and it’s only made possible because of our team. 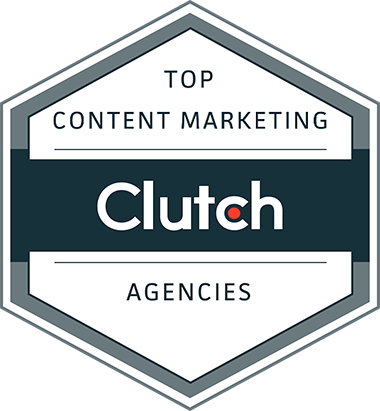 We’re an eclectic group of highly engaged professionals whose talents range from data journalism to graphic design to media relations. Working here is not the typical office experience – and we mean that in a good way. Fractlites are self-starters and innovators who are constantly seeking to top their biggest wins. High value is placed on employee growth, with ample opportunities for hands-on learning and mentorship. We seem to have a knack for nurturing talent – many team members who started as interns are now leading departments. Having fun plays a big role in life at Fractl too. Whether we’re taking a ping pong break, dropping eggs from our second-story loft, or celebrating a food holiday (National Donut Day, anyone? ), there is no shortage of fun at FractlHQ. At Fractl, partners are hands-on. We collaborate, we nurture talent, and we work hard. If this sounds like the right place for you, then we would love to hear from you! Ready to create awesome stuff with a unique team? Check out our open positions to start your journey toward becoming the next Fractlite.